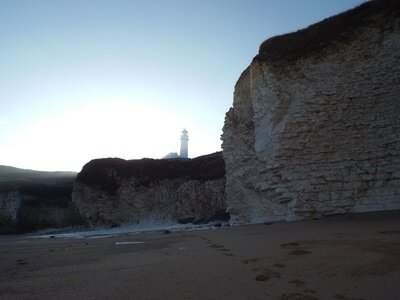 Follow the series of winding steps beside Flamborough Lighthouse and you'll reach this wonderful beach surrounded by chalk cliffs. It's ideal for exploring rock pools. 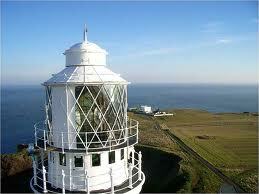 If you can manage the 119 steps to the top, 20 minute tours of the lighthouse take place from April - October. There is a cafe, ice cream kiosk and gift shop beside the lighthouse. 'Pay and Display' parking is also available. 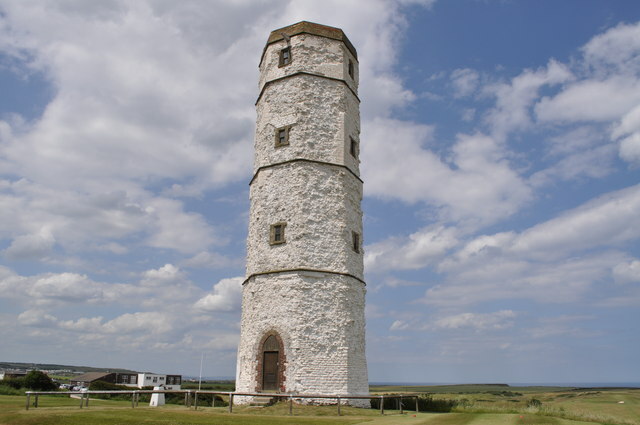 You could take the 2 mile circular walk from Flamborough Lighthouse car park along the cliffs and past the old lighthouse. Click here for a map.